What is the purpose of setting goals? Goals allow you to stay focused and motivated throughout your journey. Here are some goal setting tips to get you moving in the right direction to your desired results. Specific- Set specific, detailed goals. Saying, “I am going to drink more water,” is not specific, but saying “I am going to drink 8 ounces of water with each meal everyday” is specific. Measureable- Being able to measure your goals allow you to gage how well you are meeting that goal. A goal of saying you plan to go to the gym every week will not cut it, but saying you will go every Monday, Wednesday and Friday to take a group fitness class is measurable. Attainable– This means finding goals you have the time and dedication to put the effort in. If your work schedule is rough, do not say you will go to the gym every day when you only have time for two days during the week and Saturday. If you can only manage 3 days that is TOTALLY fine. The biggest thing is being consistent. Realistic- This is the hardest goal of all! Many people want results RIGHT NOW, but true change doesn’t happen over night. For example, you will not be able to lose 50 pounds in a month. You have to realize where you came from and be patient. Trackable- keep record of your progress. Use a journal and write your workouts down to track the strength progress you are making. Use a scale to track your weight loss and record each week and months results. Make sure you have short and long term goals. Long term goals allow you to think big picture and allowing you to make fitness and health a lifestyle. Take that long term goal and break it up into a series of smaller goals. 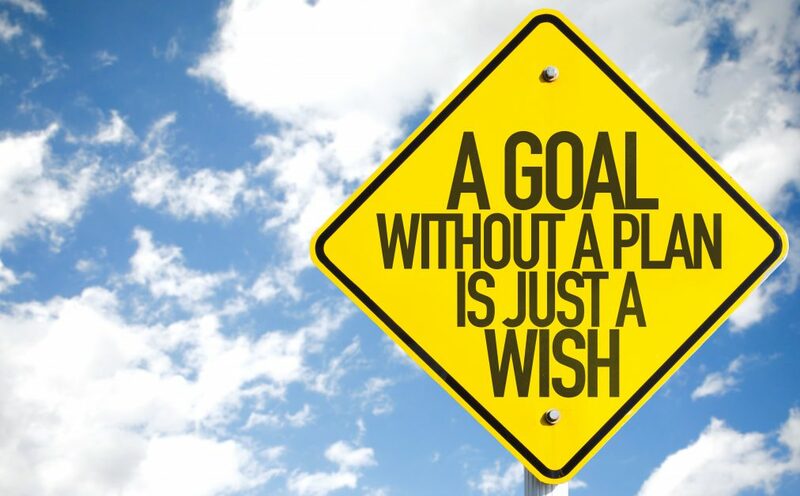 These smaller goals allow you to have little “wins” along your journey while you strive for that big long term goal. So, what do you do know? Sit down with a pen and paper, write down want you want to accomplish and put it somewhere you will see it every day. Then, go find a training partner or get a personal trainer to help hold you accountable!